What happens to gender at 120mph? Are Harley-Davidsons more masculine than Yamahas? The Gendered Motorcycle answers such questions through a critical examination of motorcycles in film, advertising and television. Whilst bikers and biker cultures have been explored previously, the motorcycle itself has remained largely under-theorised, especially in relation to gender. Esperanza Miyake reveals how representations of motorcycles can produce different gendered bodies, identities, spaces and practices. 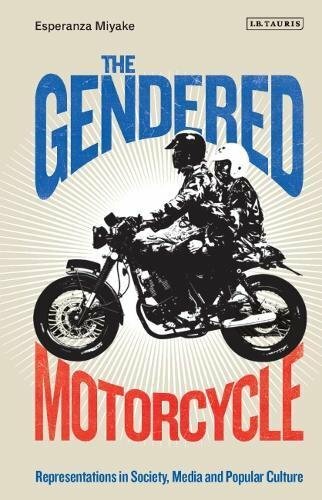 This interdisciplinary book offers new and critical ways to think about gender and motorcycles, and will interest scholars and students of gender, technology and visual cultures, as well as motorcycle industry practitioners and motorcycle enthusiasts. If you have any questions about this product by I. B. Tauris, contact us by completing and submitting the form below. If you are looking for a specif part number, please include it with your message.